Chat apps are my favourite kind of apps because they allow me to not only stay in contact with friends, family and work team but allow me to do so in my most preferred communication method. 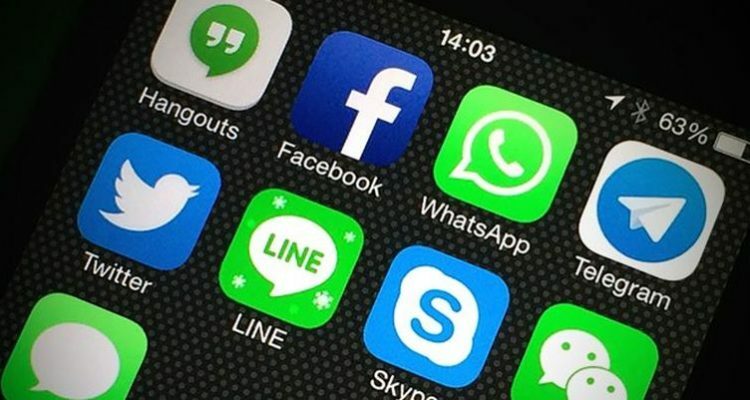 In this article, I’ll share my top 7 chat apps, some of which are displayed at Yabb’s list of best apps, for both Android and iOS that you should have on your phone. 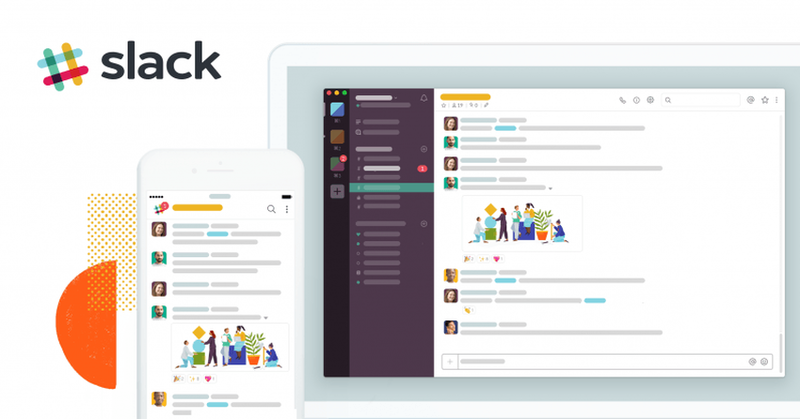 Arguably, one of the most popular chat apps for business today allowing teams to easily communicate across different projects is Slack. 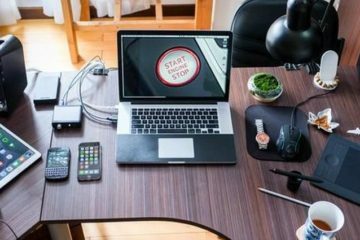 Slack seamlessly integrates into most of the software packages businesses are likely to be using including Google Drive, Salesforce, Asana, Zendesk, Twitter, Dropbox and more. One of the things I like about this particular chat app is that you can use it for free without all of the ads, however, if you have a larger team, then you’ll need the paid version. Slack has a clean, professional interface and allows you to share, GIFs, PDFs, docs, video etc. 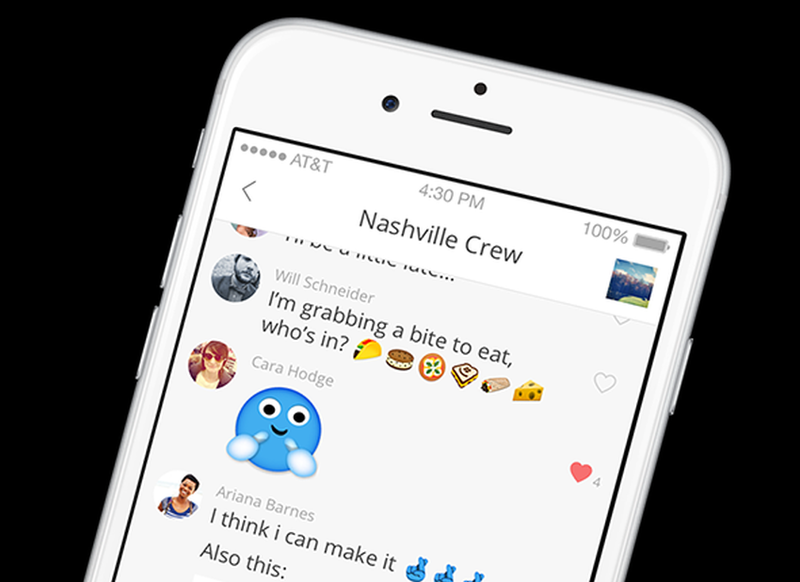 If you’re looking for a platform that specializes in group chat, then GroupMe is one of the best chat apps available. I’ve used this great little messaging app to coordinate events and more recently for a tennis club so we can let our members know what courts are available and if a tennis court has just become available so we can book someone else in there. You can send content with emojis, stickers, and GIFs and also allows you to send SMS which rounds this platform off nicely especially since some of our club members didn’t have smartphones. 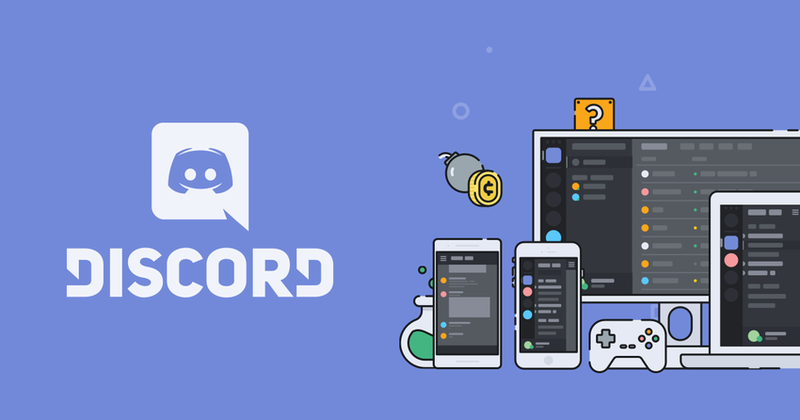 Discord has positioned itself as a messaging app for gamers, but it can be used by others who aren’t playing WoW and Fortnite J. This is great for people who want to start up private chat rooms, for example, I’m part of a few private marketing groups, and this is a great way to ask questions and get feedback on campaigns – I like using it. Features include voice chat, multiple text chats, photo messaging, push notifications, etc. 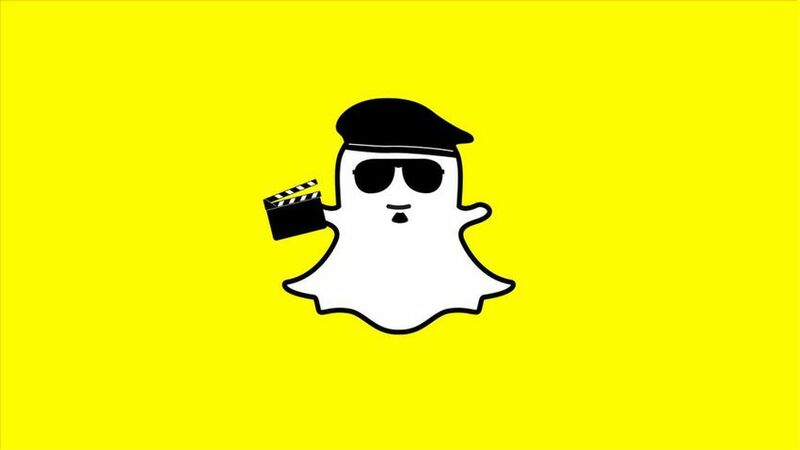 Snapchat found a great way to dominate the market by focusing on one feature which was self-deleting media. This naturally appealed to the younger market and took off immediately. 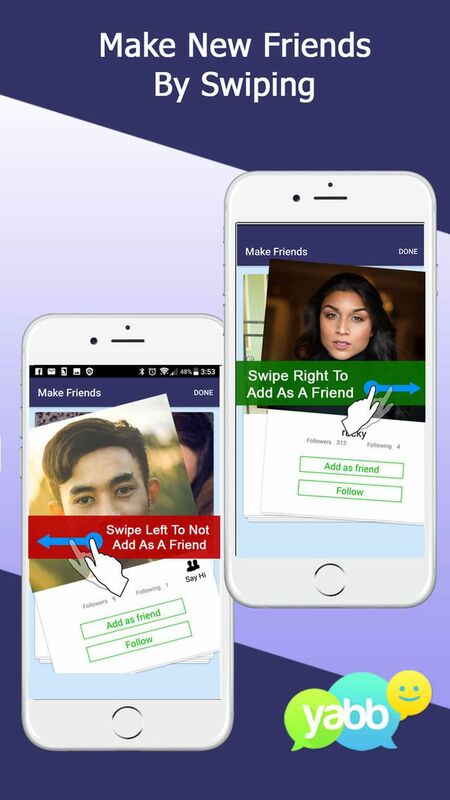 Since then they have added more features to their platform including, image filters, photo editing tools, bitmojis, adaptive chat, video messages, voice calls and text messaging. This is one of my favourite social tools to stay in touch with friends. 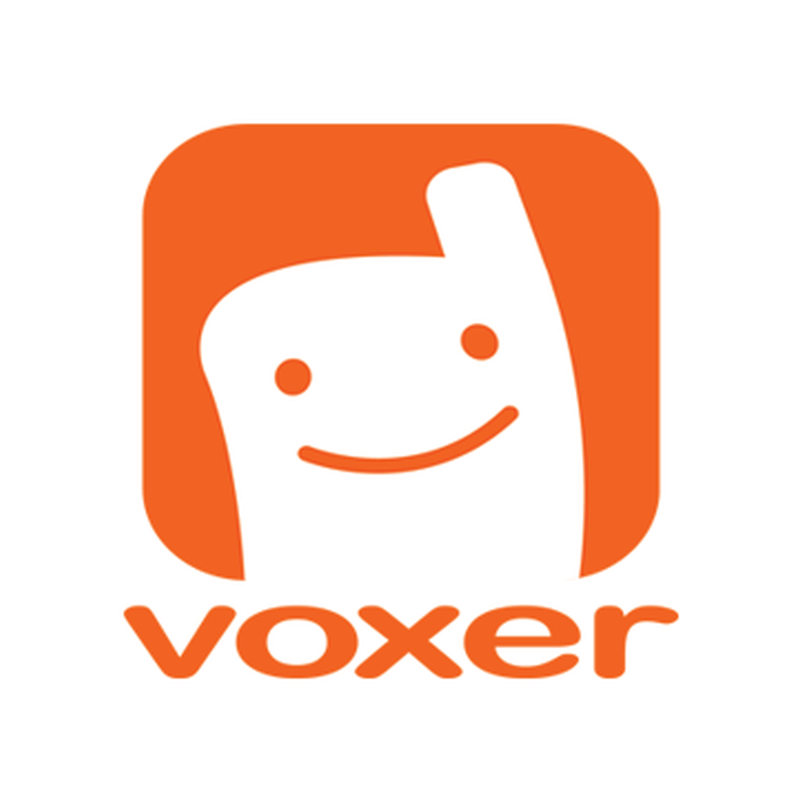 Instead of sending text messages Voxer allows you to send voice messages which on first hearing about I was not sure about how one would use it. This unique messaging app has come in handy for managing my team, it allows me to send them a quick voice message based on the project they are involved in and it’s surprisingly effective since you can listen to the messages at your leisure. 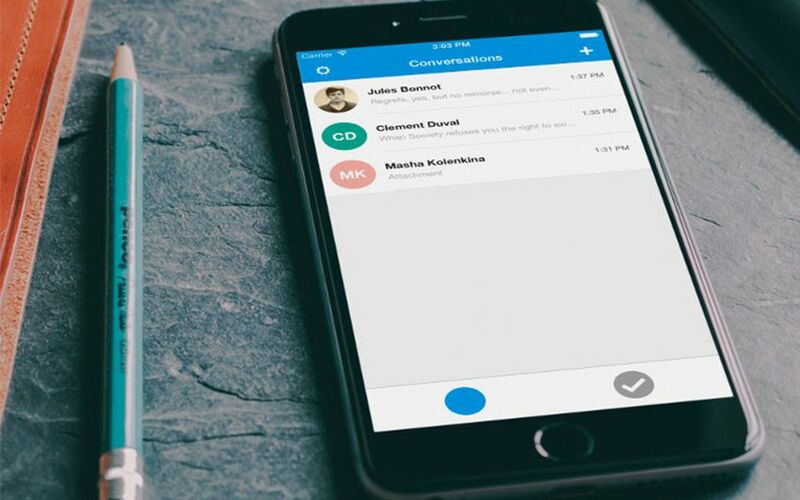 There’s also a recall feature that allows you to delete the message you just sent on the recipients phone along with group chat, file sharing and Voxer is cross-platform which means you can listen to your voice messages online. If privacy is your most important requirement for an instant messaging app then I highly recommend Dust from Radical App. 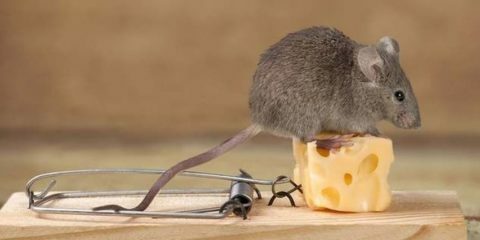 There has been controversy in the past with photos being leaked to the public from certain photo apps, this was possible because the photos were stored on a 3rd party site which was hacked and the images stolen and posted online for all to see. This is a scary and humiliating situation which is what makes apps like Dust so attractive. 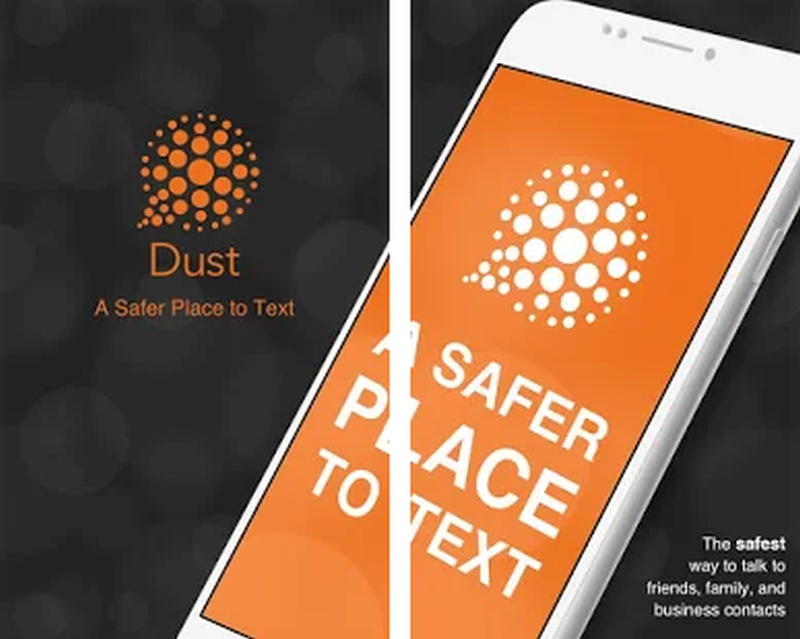 Dust uses multiple security and encryption technology to make it incredibly difficult for anyone to gain access to. Like Snapchat messages can be set to self-destruct, does not display users names inside messages and will let you know if someone took a screenshot of your message. 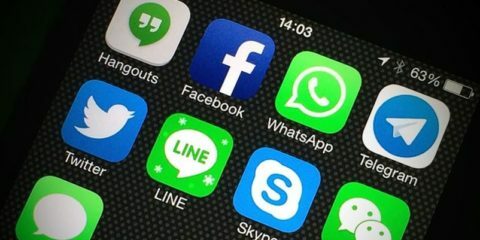 As this list is inspired by Yabb, we are going to mention this app, which is little-known and it takes some digging to find it on the app stores and I glad this was recommended to me because it almost allows me to contact everyone on one single app which is quite impressive. The guys over at Yabb wanted to let people communicate the way they like which is why I instantly liked this app as soon as I started playing around with it. Yabb is what I call an all-rounder pulling in all of the features commonly found inside other apps today. Yabb features group chat, file sharing, YouTube video sharing, social media wall (like Facebook), self-destructing video, text and photo messages, photo filters, stickers, emojis and more. 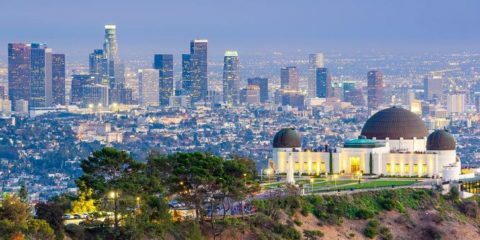 You can also use it to meet other people who are using the app as well. 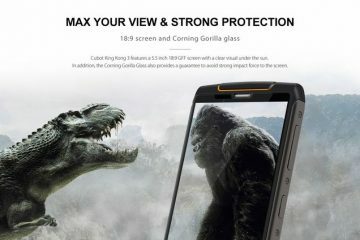 There are loads of other features and they are adding more all the time.